Brief synopsis: When Darby gets stranded at a remote rest area in Colorado during a terrible snowstorm, she discovers one of the others stranded with her is actually a psychopathic. The bigger problems - she doesn't know who it is, who to trust, or how to escape. 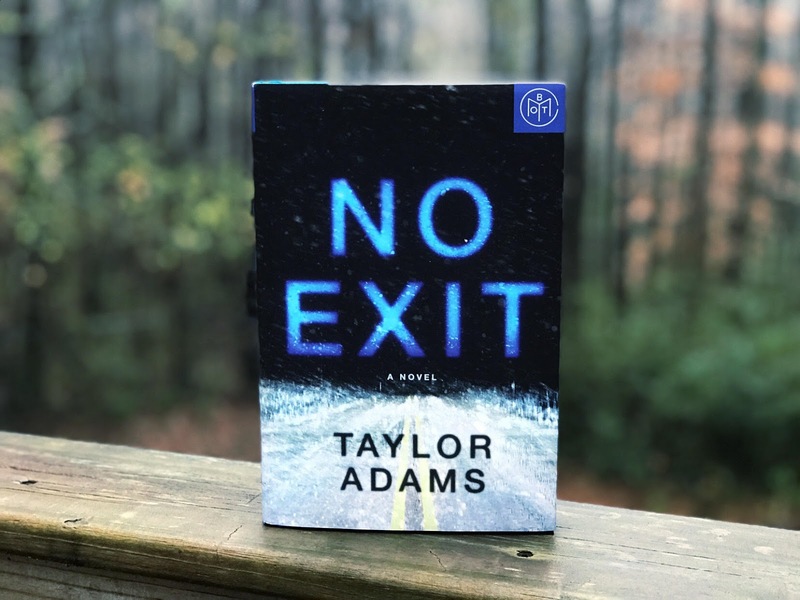 I saw folks on Bookstagram talking about No Exit for weeks. I had chose it as my December Book of the Month (PS. I was able to get the book over a month prior to its release date because Book of the Month - I highly recommend joining - and I'll get a free book too! ), but had a few books I needed to read to complete my POPSUGAR Reading Challenge for the year, so it got set off to the side. I picked it up while waiting to receive my last challenge book, and I seriously could not put it down. I would tell myself "okay, when this chapter ends, I'll go to bed," but couldn't stop reading. I finally ended up going to bed... at 4 am... when I finished the book. Good thing I was on vacation from work. I assumed this would be your general, everyday thriller, but it was so much more. Even when I thought I had something figured out, twists and turns would pop out of nowhere. And if I was close to having something right, there was something else that would shock me. The twists lasted literally to the very last page of the book. It was truly incredible. The only thing that irked me a bit, and I think it was done on purpose for effect and writing style, was sentences being repeated verbatim randomly throughout some of the chapters. While, again, I'm certain it was purposeful, it did seem a bit redundant to me and a little annoying. But don't let that falter you from reading the book. I don't know why it says unknown. 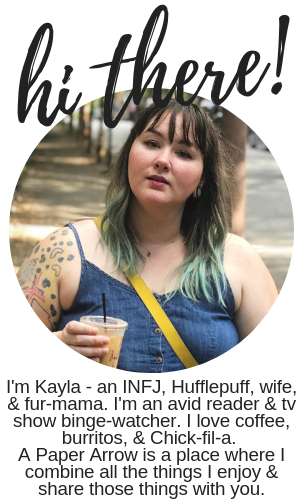 Thought I fixes that. It's Rose! I thought it may be you! It had your name on the last post. Enjoy.